Though her acting range was limited, Wanda Hendrix was cute as all get out, and this cuteness is pretty much all that’s required from her in Song of Surrender. 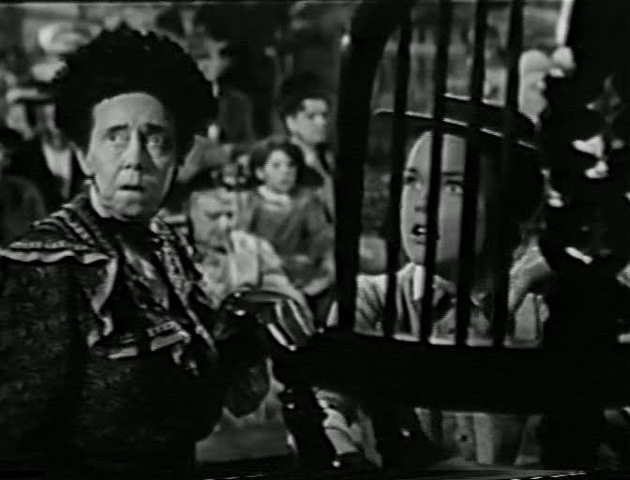 The film is set in a small town of the early 1900s. Hendrix is cast as Abigail Hunt, the young bride of fiftyish museum curator Elisha Hunt (Claude Rains). 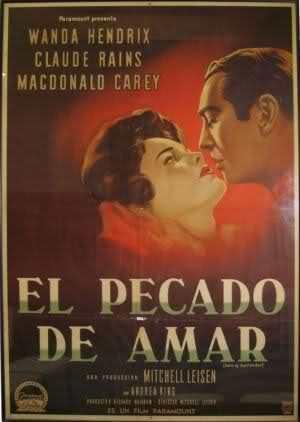 Their connubial bliss is threatened when attorney Bruce Eldridge (Macdonald Carey) falls in love with Abigail, and she with him. When her neighbors discover her indiscretions, Abigail is driven from town. 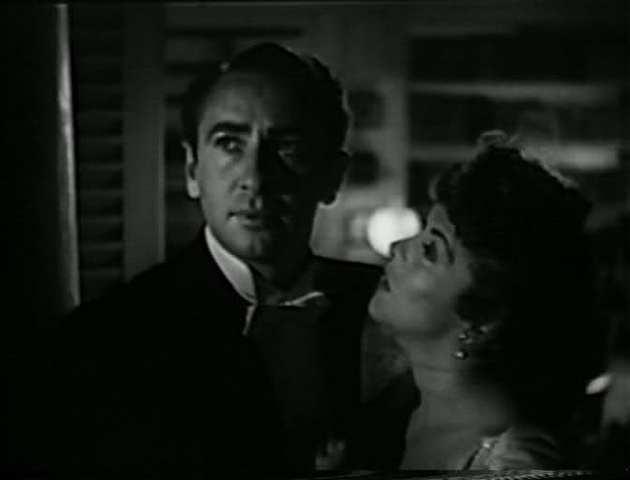 It is only during a near-tragedy that Abigail realizes that her true place is with her aging husband. Still, the script manages to wangle a happy ending for everyone concerned. 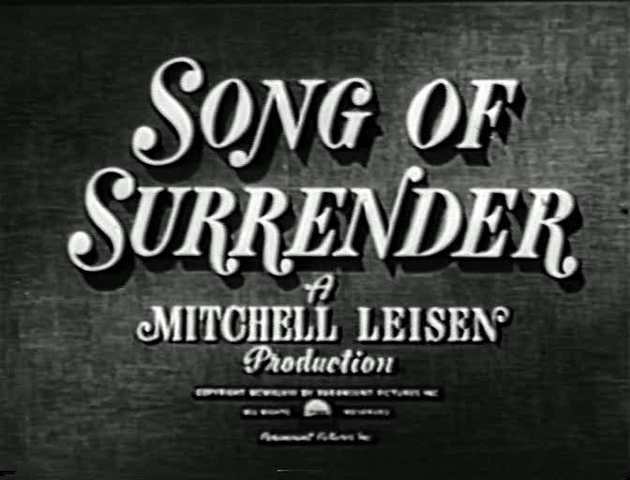 Of interest in Song of Surrender is the utilization within the plotline of several vintage Enrico Caruso recordings.